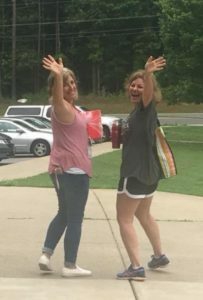 Lisa Reidy and Kristin Sickeler wave goodbye on the last day of school. This summer, Kristin Sickeler and I enjoyed our sixth year of Summer Reading Club with our Oak Grove Elementary Fine Arts Academy students. Our students were invited to the Hidden Falls clubhouse every Wednesday at 11 a.m. to pick up a lunch, borrow some books and get a Popsicle. This year, we added slime making to the fun! Each week we made a different type of slime: puffy slime, clear slime, colored slime, sparkly slime, crunchy slime, and we finished up the summer making edible slime. A good and slimy time was had by our Oak Grove kids, their siblings and moms, Oak Grove teachers and community volunteers. Kristin and I will be saying goodbye to our Oak Grove family this year. Kristin will be taking a short sabbatical, and I will be going to Holly Springs Elementary to teach fourth- and fifth-grade math and science. It is our plan to continue our extension of the Summer Reading Club program, called Homework Help, every Wednesday, 4-5 p.m., at the Hidden Falls clubhouse, beginning in the fall. If you are interested in volunteering or donating supplies, feel free to contact us at lisa.reidy@cherokee.k12.ga.us or kristinsickeler@gmail.com. Hughes and his family met a new friend during their trip to Wild Animal Safari. This being our first summer in our new house, and planning an extensive road trip in September, we opted for the staycation during our time off. We did venture back home to Florida for a few days to see family and friends, yet the bulk of the summer was spent in the greater Atlanta area. 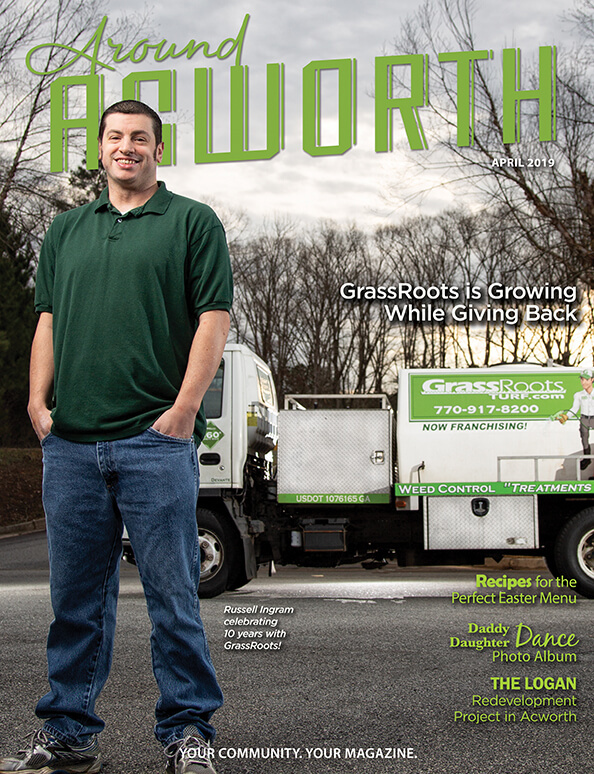 Close to home, projects inside and out occupied the first week of summer. Getting settled and shortening my to-do list took priority. Initially, there were various sports camps for the boys to attend, which was usually followed by a variety of pool options to beat the heat. Playing chauffeur was my main responsibility, as well. 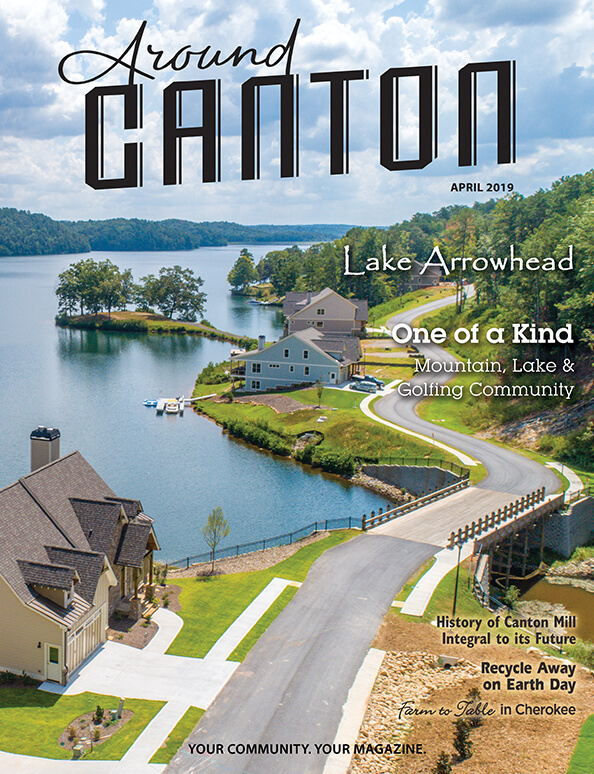 When the weather cooperated, Lake Allatoona served as the go-to place for many of activities we enjoy. Boating, tubing, fishing and an occasional rope swing, were all part of the fun on the lake. When we really wanted to burn some energy, we would seek a new bike trail to explore. I am impressed with the additional renovations on some of the local trails. 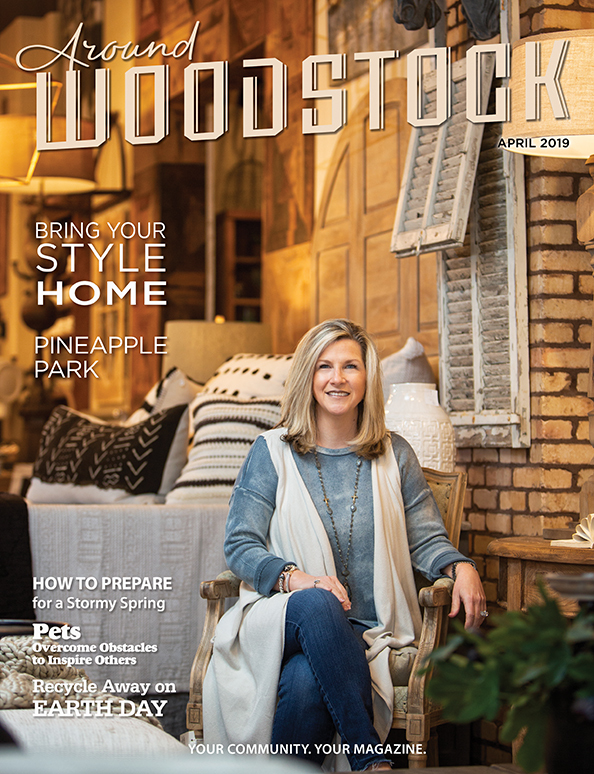 When outdoor activities were not possible, I could be seen shuttling a group of kids to the local bowling alley, trampoline park or catching up on the latest movie; always a good time. There was a little work to be done in between play time. The boys were given a few school-related tasks to complete, and I was not exempt, either. I attended a few training seminars within the county and registered for classes seeking an additional degree. 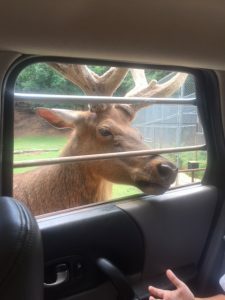 A few day trips included Braves games and an unforgettable drive through Wild Animal Safari in Pine Mountain, Ga. If you like getting up close to animals from the comfort of a car, it’s hilarious. I highly recommend using their car, and there’s a reason they offer you a slobber towel. 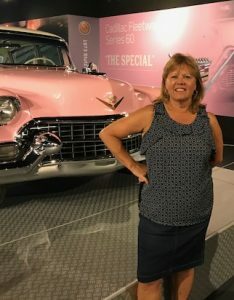 Donna Ratliff enjoyed the museum at Graceland, home of the King of Rock ’n’ Roll. As I looked at vacation sites for the summer, Graceland (Elvis’ home) wasn’t one I typically would have picked. However, I have several Elvis fans in my family who have always wanted to go, so off we went. On our journey to Memphis, we passed through Tupelo, Miss., where Elvis was born, so we stopped to see the house and museum. His legacy lives on in that town in a big way. We spent the next day at his mansion, Graceland. It has undergone a multi-million dollar renovation in recent years, and has become a top tourist destination. The museum housing his cars, costumes, records and memorabilia from other musicians, as well as his, was impressive. There was so much more to the place than we first imagined. Every room had a story to tell. We left Graceland singing “Blue Suede Shoes” and other Elvis tunes. Our trip turned out to be more than a visit to see Elvis. Memphis offers so many opportunities to have fun and learn something new. Our relatives who live there were the ultimate tour guides. We arrived downtown in time to see the famous Peabody duck march. The red carpet is rolled out and the ducks march their way through the hotel lobby. We saw spectacular views of the mighty Mississippi River and the city. As I contemplate this vacation trip, several things stand out to me. Being a history lover, I enjoyed viewing the Mississippi River and thinking about its role in the expansion of America. Seeing my family members enjoy the music and memories of the King of Rock ’n’ Roll was a joy. Experiencing the sights, sounds and culture of a new place was a refreshing learning experience. 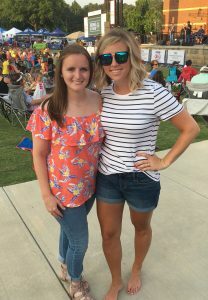 Erika Brand and Laura Blakes enjoying the Woodstock Summer Concert Series. 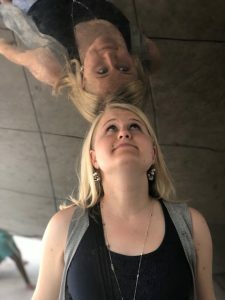 I spent my whole summer as one big staycation and it was fabulous! I started out the summer with my favorite hobby: running. My family and I run a race every month, and June was no different. I actually placed fourth in my age group! In July, I was put on the sidelines by my doctor, but I was there to cheer on my husband as he ran the Peachtree Road Race. Several of my summer days and nights were spent at SunTrust Park. One night was very special, because my husband’s cousin was pitching against the Braves. Zack Wheeler is a starting pitcher for the New York Mets, and we had the entire family out to support him. This is the only time you will see me in anything other than a Braves jersey. All for family, right? I love being outdoors, so it was no surprise that I spent a couple of days on the lake. We enjoyed going to Lake Wedowee in Alabama, and Lake Allatoona. We did everything from fishing and wakeboarding, to swimming and cruising around. Lake days are the best days. Finally, one of my favorite things about living in this town is our community. I enjoy the free summer concert series that takes place in downtown Woodstock. We haven’t missed a single one. My work BFF (Laura Blakes) and I attended the June concert together. It was her first one, and I bet she’ll be back. As you can see, my summer was filled with all play and no work, just the way I like it. However, I am beyond excited to get back to work and meet my new students for the 2018-19 school year. Since this past year was my first year of teaching, I decided to take the summer to get some things done that I wasn’t able to during the school year, and relax a little bit! I originally had planned to spend a couple of weeks in Nicaragua, like I have done for the past few summers, putting on workshops for teachers through a missions organization called Vision Nicaragua. Due to political unrest in the country, unfortunately, we were unable to go, but we are hopeful we will be able to go again next year. I ended up spending time with friends and family, bought my first home, and began my master’s in education degree. I closed on my house right as school got out, so the first few weeks of my summer consisted of painting the house, moving in, and decorating to make it my home. It was a fun project to start the summer off with. After I got my house settled, I was able to spend time relaxing at the lake and the beach with friends and family. This was a great time to get rejuvenated and prepare for my second year of teaching. I am excited to learn more through my master’s classes so that I can begin to implement these new ideas in my classroom. As summer is coming to a close, I feel rested and am excited to begin my second year of teaching with my wonderful fifth-graders. 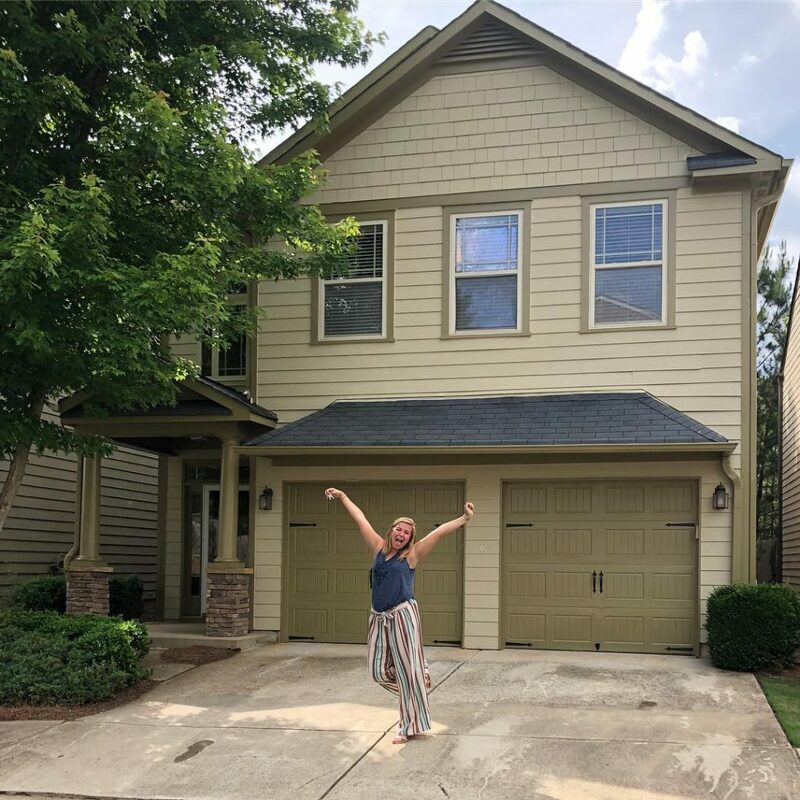 Kate Messerly celebrates the purchase of her first home.